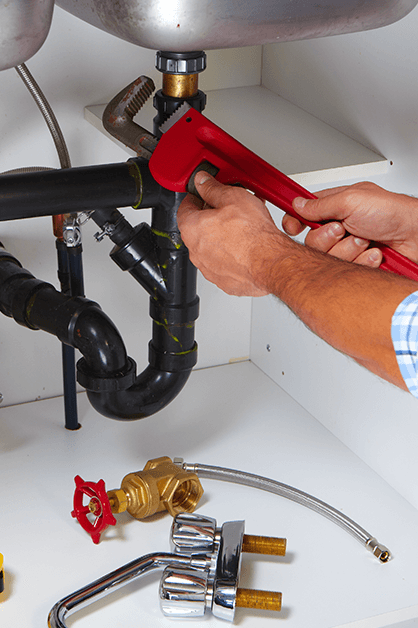 Each of our clients is treated individually. We do our best to identify with their needs. It's proofed by long-term cooperation with hotel industry moguls. Click the company logo to view references. 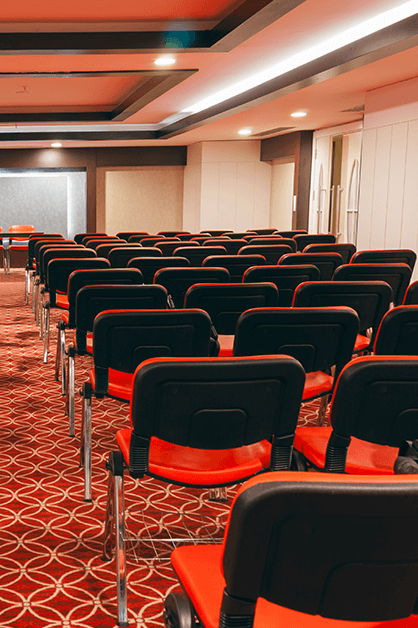 Are you looking for employees for your hotel? We hire employees in various positions, from maids, waiters, receptionists, conservators, bartenders, chefs and kitchen assistants. We have employed 28,000 people so far. We will help you to prepare on the start of your career! Ask for details about courses and get an edge in the job market! We are a dynamically growing company with an established and stable position on the market, functioning without interruption since 2010. 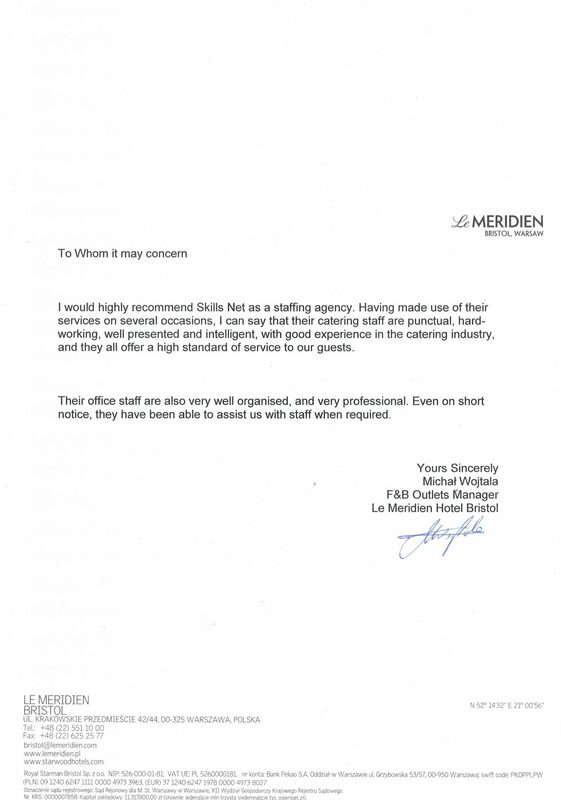 We always set the highest quality of service and satisfaction of our partners for the goal. We approach each client individually, identifying with his needs, as evidenced by long-term cooperation with the hotel industry. 1. Why is it more profitable to work at a hotel via Skills Net? Because the graphics are flexible, you can work in many places and choose your favorite, thanks to this, gain Your experience. 2. What kind of contract will we sign if I decide to work at a Skills Net hotel? 3. 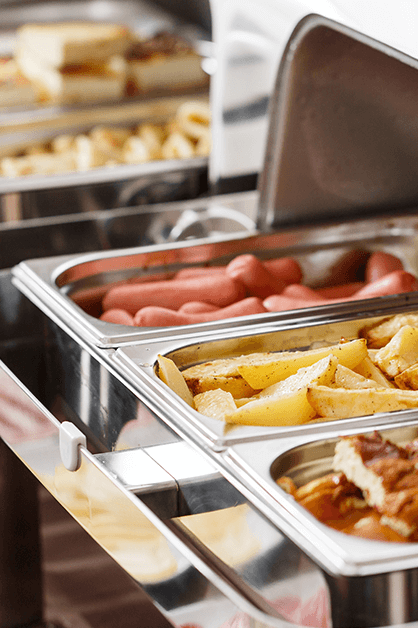 Will I have guaranteed food while working in a hotel? To what extent? 4. 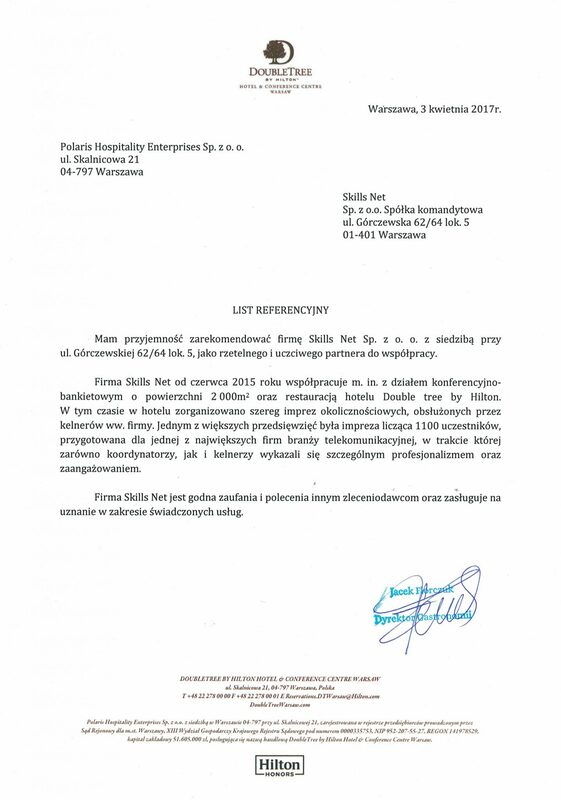 Will Skills Net Polska provide me health insurance during the term of the contract? 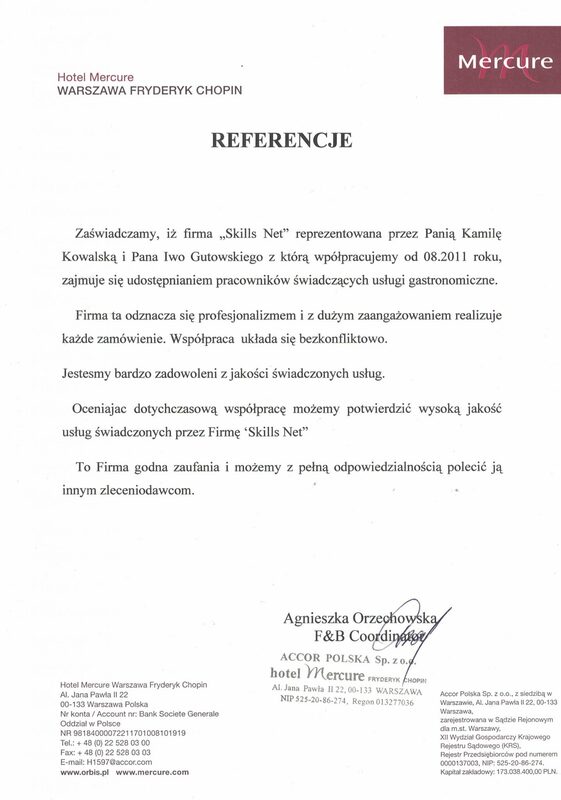 Of course,We pay compulsory contributions to ZUS for not-students. 5. What happens if I get sick or stay in a holiday. 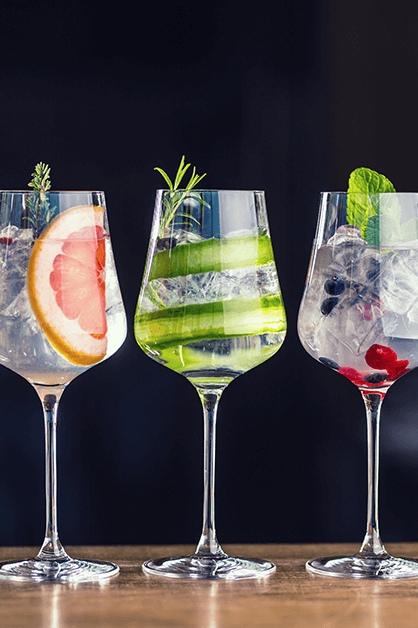 Do I have health and vacation leave? If you are not a student and You agreed to voluntary payment of sick pay, after 90 days you are entitled to a paid exemption. If you are a student, You are not. On the contract, the holiday is free. 6. How is my work schedule set? Is it possible to combine work in a hotel, e.g. with studies? The schedule is set up a week in advance, based on the individual availability. It does not interfere with studies, because the students declares on which days they are able to work. 7. Will I have to work also at night? 8. Is it possible to renegotiate a salary or to get promoted? 9. Who is my manager during the work in the hotel? Individual duties are ordered by the managers of changes in the hotelbut the contract is signed between you and Skills Net. Contact us through the form and we will answer all your questions! 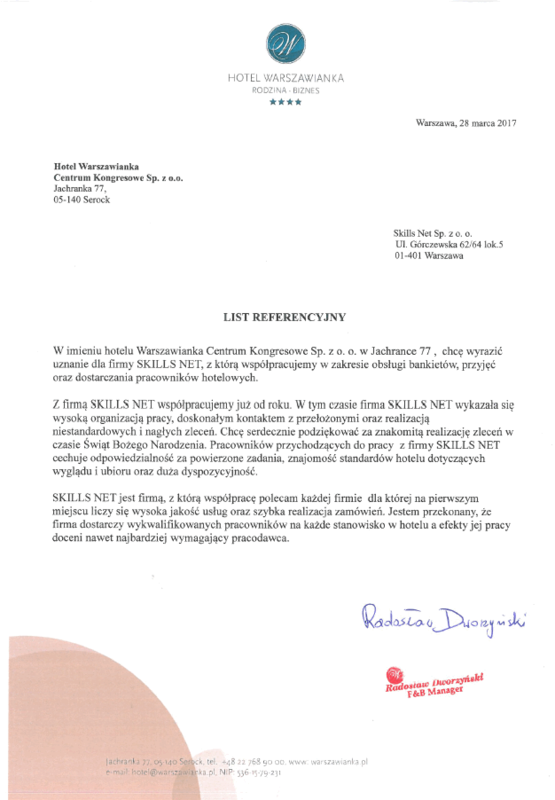 Skillsnet.pl by Performance Labs. All rights reserved.